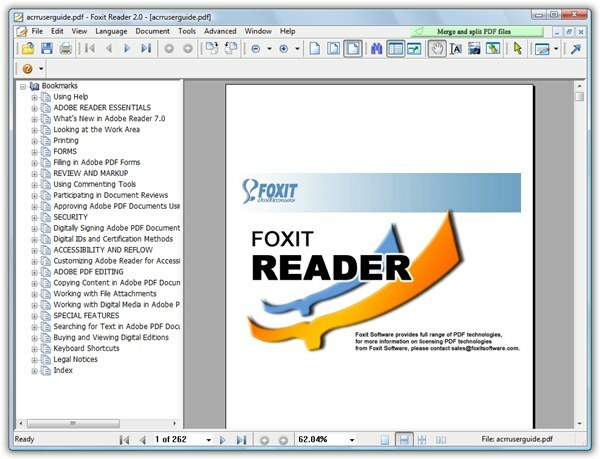 Adobe's software for viewing and printing of Portable Document Format (PDF) documents. 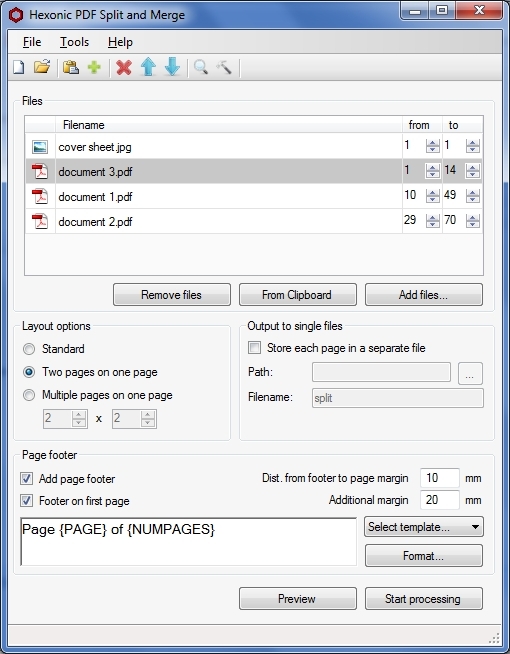 Application for splitting and merging of PDF documents. A very useful office tool. 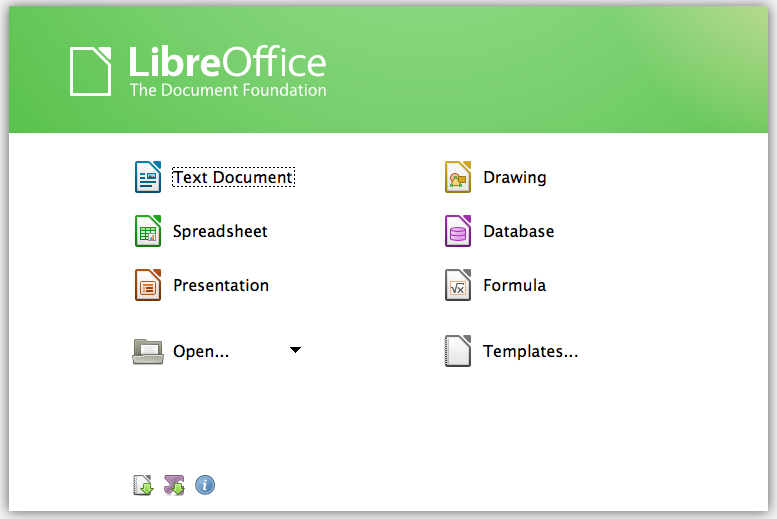 A very nice program for viewing and editing of PDF documents. 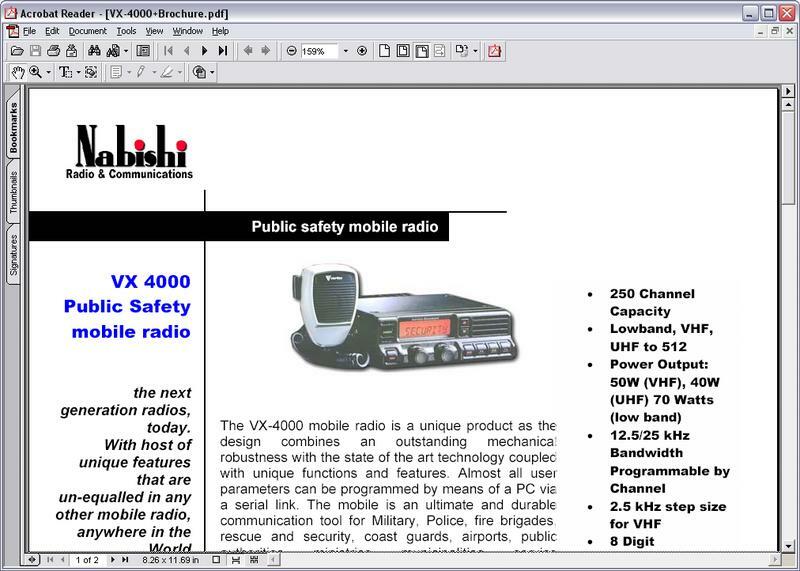 Analogue to Adobe Reader. Can convert from and to PDF format.